Cocaine Addiction Therapy Kenilworth Warwickshire has successfully treated clients to remove their addiction to cocaine, in the comfort of our therapy rooms in Kenilworth, Warwickshire. Cocaine is a Class A Drug , it also known as benzoylmethylecgonine or coke, and is a strong stimulant mostly used as a recreational drug. Each drug is designated as controlled under the Misuse of Drugs Act 1971 and is allocated to a class based on the harm it is considered to cause. Cocaine is a powerfully addictive stimulant drug made from the leaves of the coca plant native to South America. Cocaine looks like a fine, white, crystal powder and is often mixed with things like cornstarch, talcum powder, or flour to increase profits. Cocaine may also be mixed with other drugs such as the stimulant amphetamine. 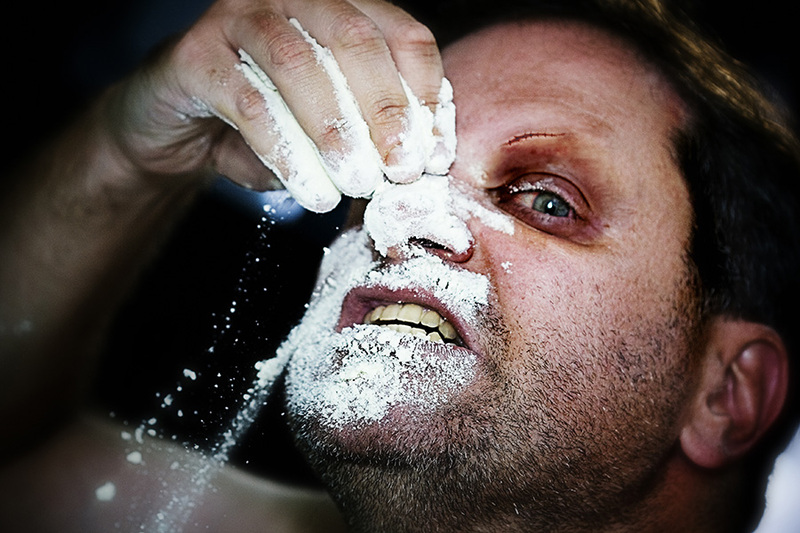 People snort cocaine powder through the nose, or they rub it into their gums. Others dissolve the powder in water and inject it into the bloodstream. Some people inject a combination of cocaine and heroin, called a Speedball. Another popular method of use is to smoke cocaine that has been processed to make a rock crystal (also called “freebase cocaine”). The crystal is heated to produce vapors that are inhaled into the lungs. This form of cocaine is called Crack, which refers to the crackling sound of the rock as it’s heated. People who use cocaine often take it in binges—taking the drug repeatedly within a short time, at increasingly higher doses—to maintain their high. Cocaine affects the central nervous system,which includes the brain, spinal cord and nerves. Normally, the brain releases dopamine in these circuits in response to potential rewards, like the smell of good food. It then recycles back into the cell that released it, shutting off the signal between nerve cells. Cocaine prevents dopamine from recycling, causing excessive amounts to build up between nerve cells. This flood of dopamine ultimately disrupts normal brain communication and causes cocaine’s high. Some people find that cocaine helps them perform simple physical and mental tasks more quickly, although others experience the opposite effect. Large amounts of cocaine can lead to bizarre, unpredictable, and violent behaviour. Cocaine’s effects appear almost immediately and disappear within a few minutes to an hour. How long the effects last and how intense they are depend on the method of use. Injecting or smoking cocaine produces a quicker and stronger but shorter-lasting high than snorting. snorting: loss of sense of smell, nosebleeds, frequent runny nose, and problems with swallowing. consuming by mouth: severe bowel decay from reduced blood flow. needle injection: higher risk for contracting HIV, hepatitis C, and other blood borne diseases. Movement disorders, including Parkinson’s disease- which may occur after many years of use. Irritability and restlessness resulting from cocaine binges, and some also experience severe paranoia, in which they lose touch with reality and have auditory hallucinations—hearing noises that aren’t real. Heart Attack /Stroke /Health Anxiety – raised heart rate and blood pressure ,increased palpitations,increase risk of having a heart attack, respiratory arrest or stroke, even with just one use. Repeated use of Cocaine can cause long-term changes in the brain’s reward circuit and other brain systems, which may lead to addiction. The reward circuit eventually adapts to the excess dopamine brought on by the drug. As a result, people take stronger and more frequent doses to achieve the same high and feel relief from initial withdrawal. Cocaine is often associated with a social buzz,reducing inhibitions and making a good night, better. But this illusion is often short lived with Cocaine taking over your life , not sociable any more , becoming a lonely crutch. Cocaine is a thief, it will take your friends, family,relationships, your money and your dignity. Cocaine will eventually take your health and appearance- nasal damage that include a perforated septum, bleeding, rhinitis,degradation of the nasal sidewalls that can lead to lifelong facial deformity.Cocaine users experience tooth decay and tooth loss, stained/ rotting discoloured teeth , gingivitis, and abscesses . 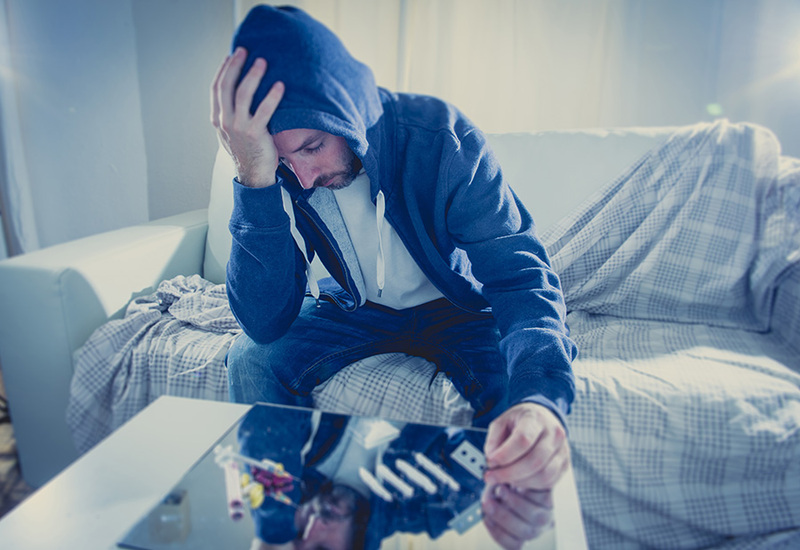 At Cocaine Addiction Therapy Kenilworth Warwickshire we will provide continual support to help remove this addiction and consign this Cocaine habit to the past . Tired of Giving Up ? Why wait to reach rock bottom ?. Together we can remove Cocaine Addiction. You can and will become empowered to take back control of your life, easily, effortlessly in a calm relaxed environment.